We are building a healthy, connected community that empowers people and strengthens families by confronting the root causes of crisis and instability. Read our Building a Community of Hope Executive Summary. The two-pager about Boulder County Housing and Human Services. The presentation (“Building a Vision for Child Welfare“) that Boulder County Housing and Human Services Director Frank Alexander and Montgomery County Health and Human Services Director Uma Ahluwalia shared at the Children’s Bureau ACF meeting in Washington, D.C., July 18, 2018. 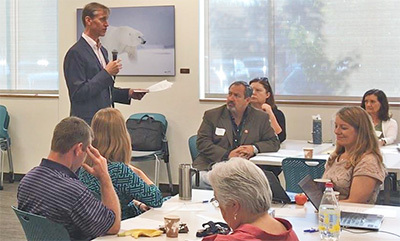 On Thursday, August 31, 2017, the Boulder County Departments of Housing and Human Services and Community Services and Boulder County Public Health hosted a Community Partners Forum with over 50 leaders from across the county at the St. Vrain Community Hub in Longmont. Here is the report from that forum. All community members are welcome in all county buildings. Boulder County has always placed a high value on inclusion. Visit for resources and services, immigrant rights supports, and legal information. 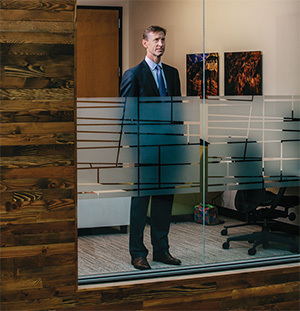 In summer 2016, Boulder County Housing and Human Services was featured in Governing Magazine for our visionary work in our community. The article focused in particular on our successful prevention-based, wraparound approach to supporting people in need. The American Public Human Services Association tracks innovation and transformation in the delivery of health, housing, and human services supports across the United States, and recently featured BCDHHS in its 2016 Annual Report. Throughout the country, health systems are beginning to partner with social service providers, local government agencies, and stakeholders from many other sectors to address the Social Determinants of Health. At a November conference in Atlanta, BCDHHS Director Frank Alexander had an opportunity to share his thoughts around how housing instability is closely linked with poor health outcomes, and the ways in which BCDHHS is integrating prevention-oriented supports to address this. Please see these recent reports featuring Boulder County’s innovative approach to integrated human services delivery. 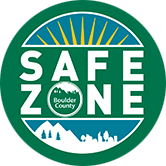 What makes Boulder County a Community of Hope? Boulder County Connect helps clients track and manage the supports they receive through Boulder County Department of Housing and Human Services, from Food Assistance (SNAP) to Cash Assistance (TANF), and from Housing Choice Vouchers to Foster Care (and everything in-between). You can see the status of a case, find out if there are verifications needed, and even upload documents directly into the system. Hope for the future, help when you need it.